strategy series. 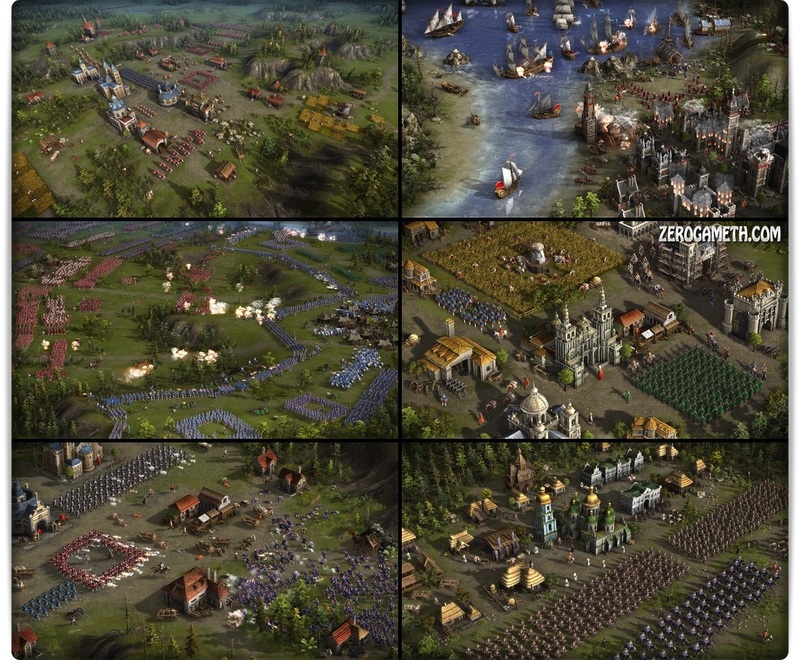 Leaning on the history of the 17th and 18th century, the real time strategy game awakens colossal mass battles with up to 10,000 soldiers simultaneously on the battlefield. 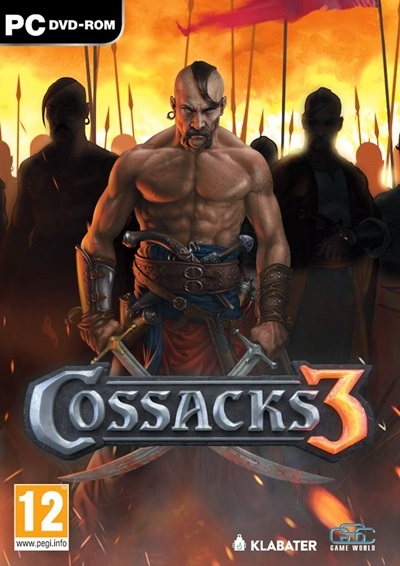 This remake of the classic game, that originally launched in 2000, contains all of the elements that distinguish the successful Cossacks games and combines them with contemporary 3D-graphics.